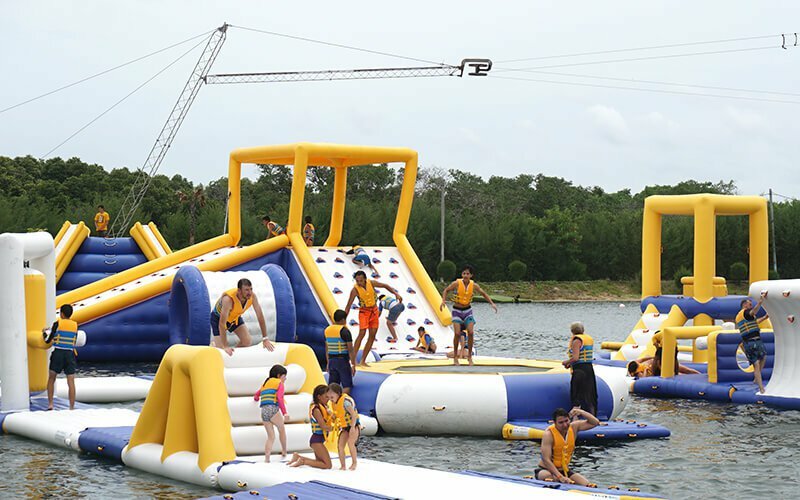 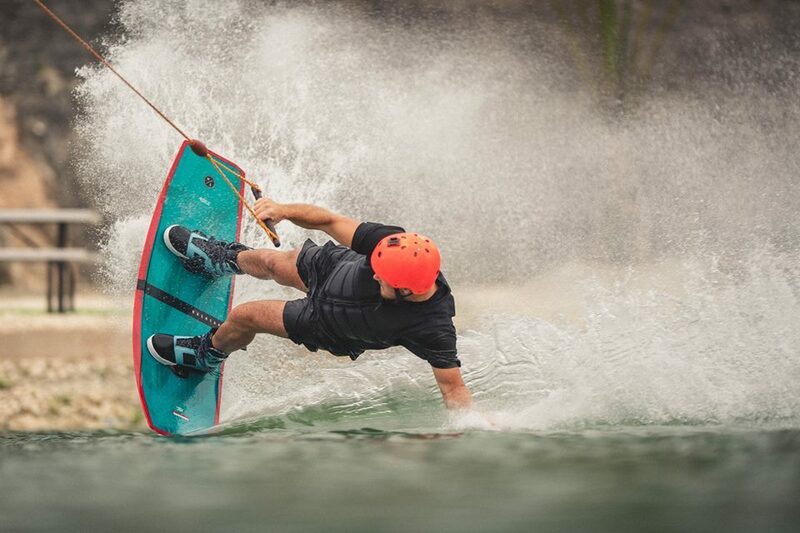 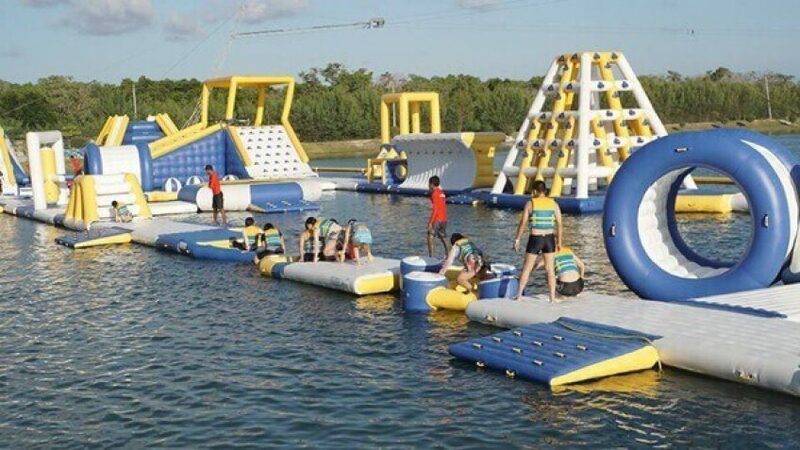 Jump, run, and try out your adventure skills at Bali Wake Park! 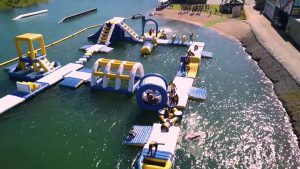 As the largest aqua park in Asia, you can expect a day filled with fun as you explore, slide down, jump over the playground with inflatables as high as 8 meters. 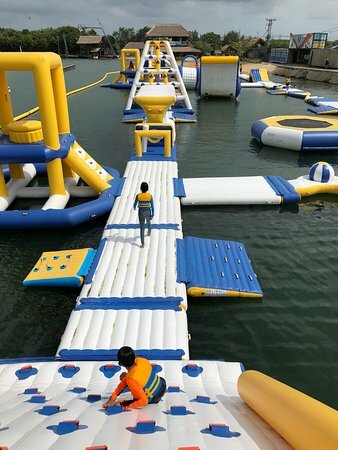 Brace yourself to run over all the fun obstacles that the park has to offer. 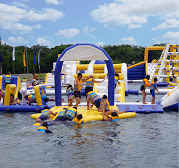 For further information, please kindly contact us.